"I know this for sure. I don't even know how fast our car can go." The $3 million Chiron came on the scene as the latest in a prestigious dynasty of top-speed supercars, after the Bugatti Veyron set a top speed record of 267.8 miles per hour. So it was assumed that the Chiron would inherit the mantle, since it comes equipped with an even greater amount of horsepower. But the speed test, which was supposed to happen sometime this year, still hasn't, and sales of the Chiron don't seem to have suffered for its absence. Winkelmann says he's already sold more than 320 out of the car's first production run of 500, and there's a production backlog stacked up for the next three years. And those cars are being sold with limiters that cap the car's top speed at a still-explosive 261 miles per hour. Speculation on why the company hasn't subjected the Chiron to an official top-speed test comes down to multiple factors. There's the aforementioned idea that it simply doesn't matter to customers, who according to Manhattan Motorcars president Brian Miller, "are buying a work of art, the official top speed is less important." There's also the fact that the car's top speed could be purely theoretical due to the physical limits of its wheels and tires ("Michelin is reportedly working on it," says CNBC). 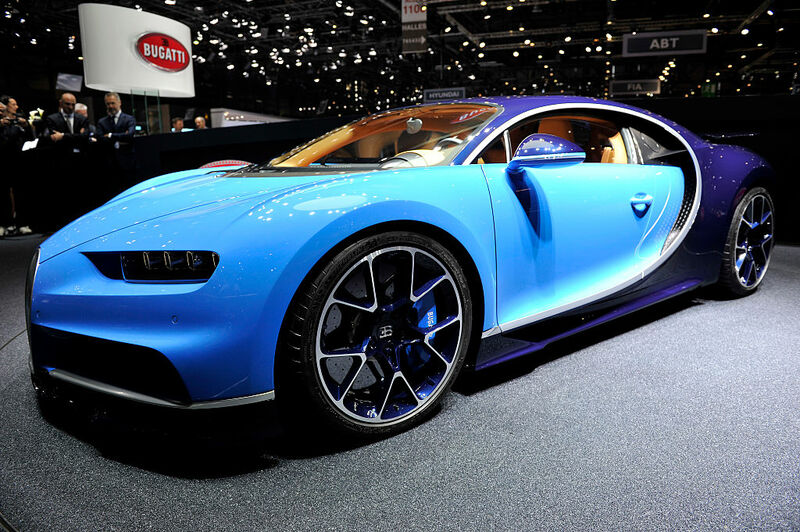 But there's a more sinister possible reason, at least from Bugatti's point of view. "I have a lot on my plate. The speed test is not my priority. I think we have a lot of things to do." That will have to do for now, since the company hasn't revealed any other reason for the lack of a Chiron speed test.